PrepayWay combines digital contracting, self-executing smart contracts, embedded payment options in fiat and cryptocurrency, escrow service, and new enforceable dispute resolution technology. Designed to boost business processes, PrepayWay changes the way companies do business, rendering traditional business models obsolete. 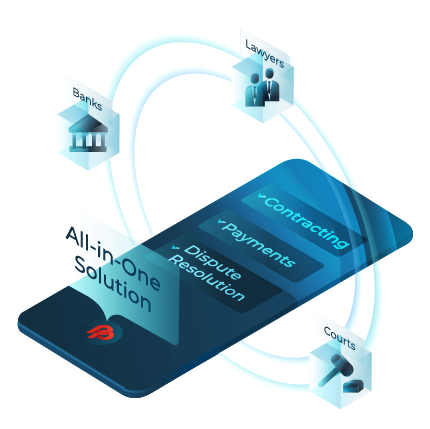 PrepayWay is an all-in-one solution for international contracting, financing, payments, and dispute resolution. PrepayWay combines the functions of lawyers, banks, escrow agents, and arbitral institutions. PrepayWay – a simple solution for complex processes. At this stage, we are raising funds to develop and release working versions of our core products: Elleeo, PrepayWay Real Estate, PrepayWay Global Trade. See roadmap for detailed information on the product development milestones planned after completion of fundraising stage 1. To date, PrepayWay has been focused on streamlining the company’s processes, on the development of the core products and the ecosystem, and on creating value to prepare for the next funding round. Our strategic planning process involves a “bottom-up approach” – from unique products with immediate, practical application to a comprehensive blockchain ecosystem. Development of innovative products and the core elements of the ecosystem. Product implementation and integration – practical use and adoption of the blockchain ecosystem. 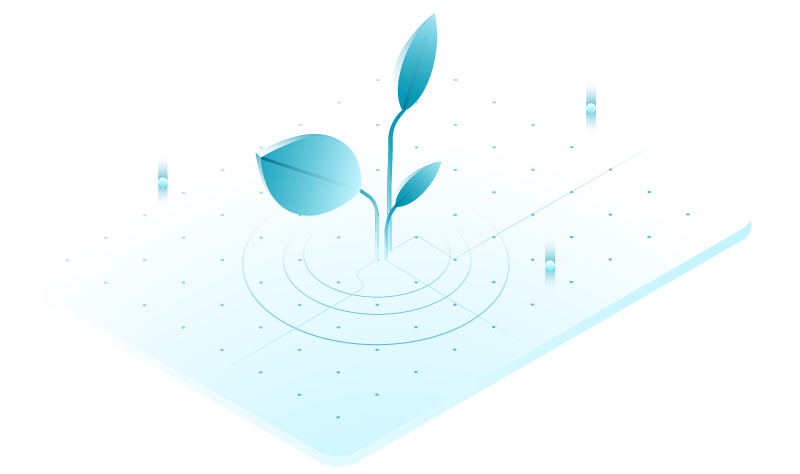 We are currently in Stage 1 – prototypes and demo-versions of the flagship products have been developed within the framework of the ecosystem development. The next step is the development of the working products. See roadmap for more detailed information. Easy scalability across industries, scopes of application, and geographies. It is too early to speculate about detailed exit strategies at this stage. PrepayWay is yet to achieve ongoing profitability; thus, the success of the venture in the long run is contingent upon further funding. We are building the ecosystem, while simultaneously forging valuable partnerships and obtaining the regulatory authorizations – doing all that is necessary to achieve our vision. PrepayWay is striving to radically change the way companies do business, similar to the way Uber was a disruption to taxi services and Airbnb – to the hotel industry. We will ultimately require further funding to fully develop and implement PrepayWay Ecosystem and may consider a variety of fundraising sources, including the possibility of an IPO, to secure funding for further expansion. We believe that IPOs for scalable blockchain companies will continue to attract considerable public interest in the coming years. Each participant that invests more than 100 EUR is eligible to receive the promotional package. Each participant of the crowdfunding campaign is eligible to receive 1000 free InBits for every 10 EUR invested during the campaign. For example, a participant who invests 3600 EUR during the campaign is eligible to receive 360 000 free InBits. InBits will be distributed by the Token Generator during the TGE scheduled for 2019. At this point, we refrain from providing the exact dates for the InBit token issuance, considering it necessary to prepare the ground for the application of InBit token in the real economy, as well as taking into account the state and the mood of the cryptocurrency market and the stage of development of legal framework. 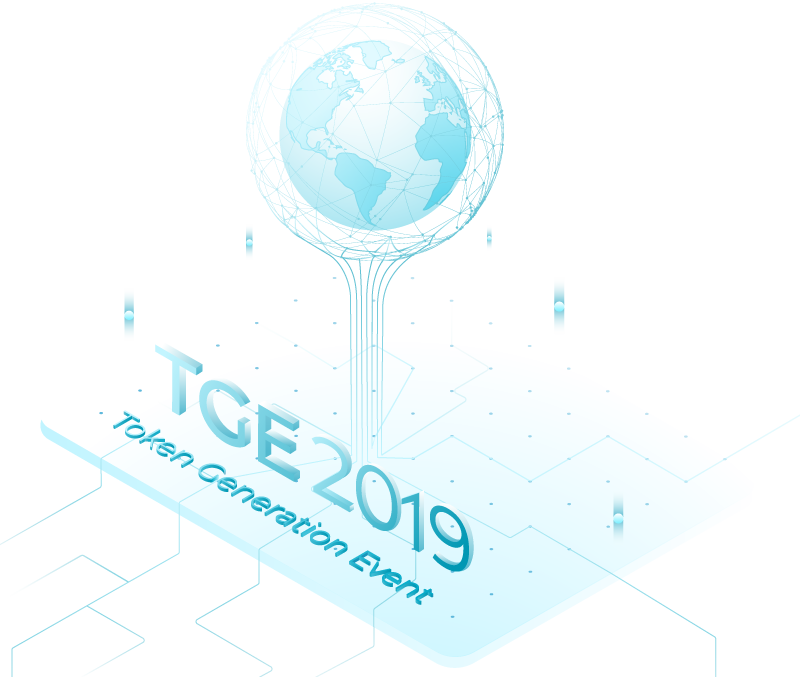 The Token Generator reserves the right to refuse to distribute or to suspend the distribution of InBit tokens to individual participants or to all participants if such distribution is prohibited by the laws and regulations in force at the time of InBit token distribution or if there are any regulatory obstacles for the Token Generator to distribute InBit tokens. Should the company valuation be expected to significantly increase as a result of a successful token sale event? The InBit token issuance is scheduled for 2019. However, the decision to invest in PrepayWay Systems Estonia OÜ shares should not be based on the hope that the company valuation will increase as a result of a successful token sale event. The cryptocurrency market is currently characterized as being at the initial stage of development. And when you have a market that is insufficiently regulated and highly unstable, it is impossible to make any predictions. Investors make their investment in the shares of the fundraising company – PrepayWay Systems Estonia OÜ – via the nominee (PrepayWay Nominee OÜ), which holds their shares on their behalf. Investors are the beneficial owners of their shares in the fundraising company, but the shares are held on the investors’ behalf by the PrepayWay Nominee OÜ. PrepayWay Nominee OÜ is listed as a shareholder of the fundraising company PrepayWay Systems Estonia OÜ. PrepayWay Nominee OÜ, acting as a nominee, is responsible for safeguarding and administering the shares in accordance with relevant laws and the Investment Agreement. Investors that contribute 50 000 EUR or more have an option to hold their shares directly outside of the nominee structure. Promotional package: each participant that invests more than 100 EUR is eligible to receive 1000 free InBits for every 10 EUR invested. Capital at risk. Read our Risk Disclosure. This is the first step in investing in PrepayWay! Please submit the indication of interest to invest in our campaign. This is not binding but should realistically represent the amount you would be interested to invest. After you submit the indication of interest our sales team will contact you.